Xbox Project Scorpio: Key specs officially revealed for the "most powerful console ever"
Ten months ago, at the E3 2016 gaming expo, Microsoft announced the first details of a major new addition to its gaming portfolio. Knowing full well that it would have to live up to the lofty expectations that it set for the gaming community, it had no qualms about declaring the new console - known by its development codename, Project Scorpio - the "most powerful console ever". Until now, Microsoft has revealed very little about the console - it said that Scorpio will offer native 4K gaming; it will support virtual reality experiences from 2018; and it will deliver six teraflops of power, promising fierce, cutting-edge performance. Scorpio is due to launch towards the end of this year, but today, Microsoft shared more information about the mighty machine with Digital Foundry. 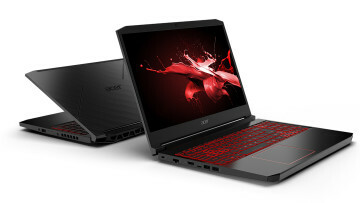 Custom-designed GPU with 6 teraflops of power; 40 AMD Radeon compute units at 1172MHz, compared with 853MHz on the Xbox One and 911MHz on the PS4. Digital Foundry noted that "Scorpio's GPU is only 94MHz off the maximum boost clock of AMD's Polaris-based RX 480 graphics card, which only has 36 compute units"
HDMI 2.0 - Microsoft explained that "we need that for the additional frame-rate for 4K and also HDR and the wide colour gamut"
The new x86 cores in Scorpio are said to be "31% faster than Xbox One's, with extensive customisation to reduce latency in order to keep the processor occupied more fully, while CPU/GPU coherency also gets a performance uplift". The monstrous new console is said to be able to run the latest Forza racing games in 4K resolution at 60 frames per second "with power to spare", hinting at its huge gaming potential. To me, [4K] means a very specific set of things. It's a lot more than delivering than those eight-million-plus pixels to the screen while playing games. It's about delivering those pixels with 4K assets, so they look great. It's about delivering those pixels with HDR and wide colour gamut fidelity. It's about delivering those pixels with no loss of frame-rate compared to the 1080p version of that title - that's super-important to us. 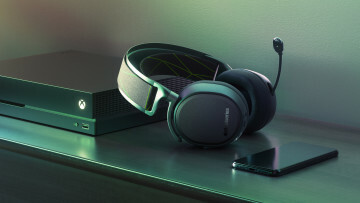 Spatial audio adds to the immersive experience as well: to truly land that gameplay experience, it's not just about what you see, but what you hear." 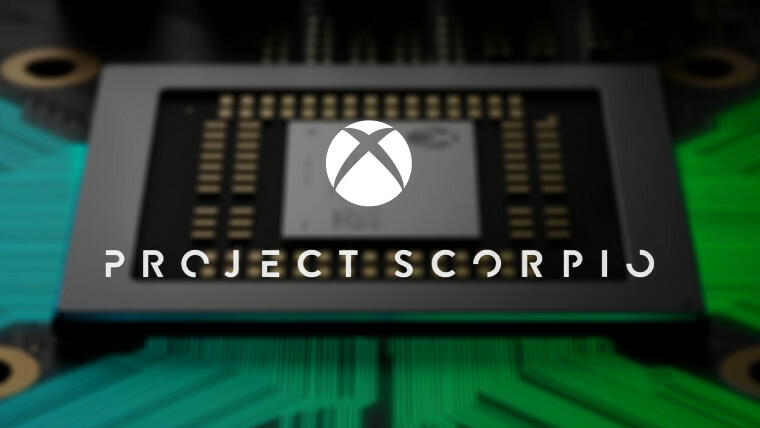 Scorpio will also be able to offer a significant performance boost to all existing games designed for the Xbox One and Xbox 360, bringing a substantial improvement in visual quality, without requiring developers to customize their games to take advantage of those enhancements. For gamers looking forward to the new console, it's exciting to read these details, but there's still plenty that we don't yet know, including those all-important questions of pricing and availability, and we still have no idea what Scorpio will actually look like. But Microsoft will continue to share more details in the coming months, whetting gamers' appetites further before they can finally get their hands on it later this year.